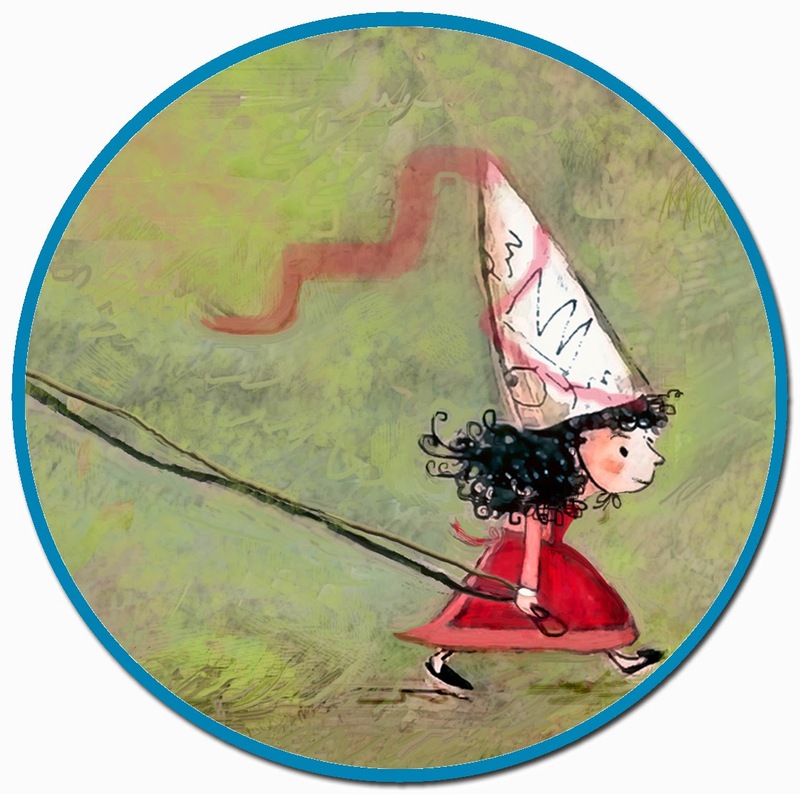 Julie Fortenberry was born in southern California and moved to New York City to attend Hunter College where she received an MFA in painting. Her abstract artwork has been exhibited in solo and group shows in galleries including White Columns and the Whitney Museum of American Art. 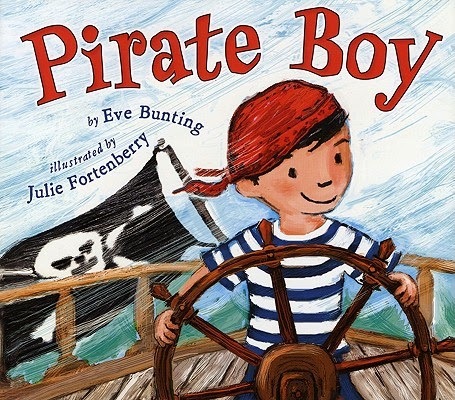 She has illustrated several picture books, including Pirate Boy by Eve Bunting (a Children's Choices book), two Sydney Taylor Notable Books, and The Artist and the King, my first book as both author and illustrator. 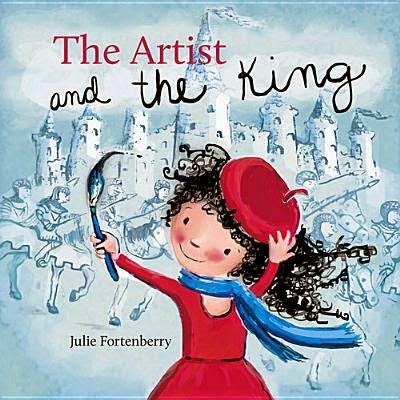 The Artist & The King looks fantastic!